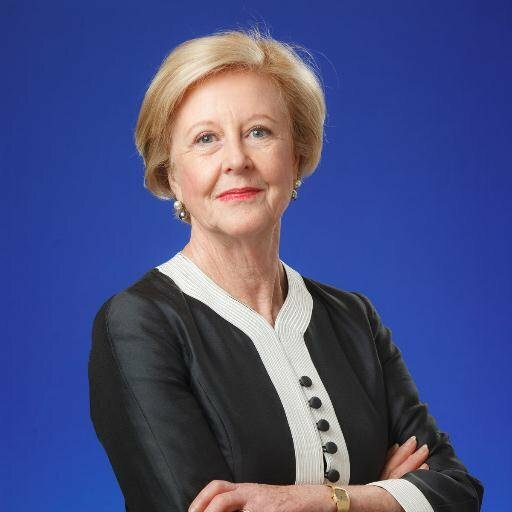 Emiritus Professor Gillian Triggs, Christina Montgomery Oration 2018. Jamila Rizvi, Christina Montgomery Oration 2017. Working with The Mac.Rob Foundation, a charity dedicated to the provision of educational opportunities for young women, we coordinate the annual Christina Montgomery Oration. Our work includes the identification and management of speakers, the promotion of the objectives of the Oration, ticket management and event management. Working with the internationally respected, Ducere Global Business School, Riis Strategic designed and implemented a communication strategy to promote the Global Game Changers program - the next level in tertiary education. Launched alongside former prime minister and Chancellor of Ducere, the Hon. Julia Gillard. 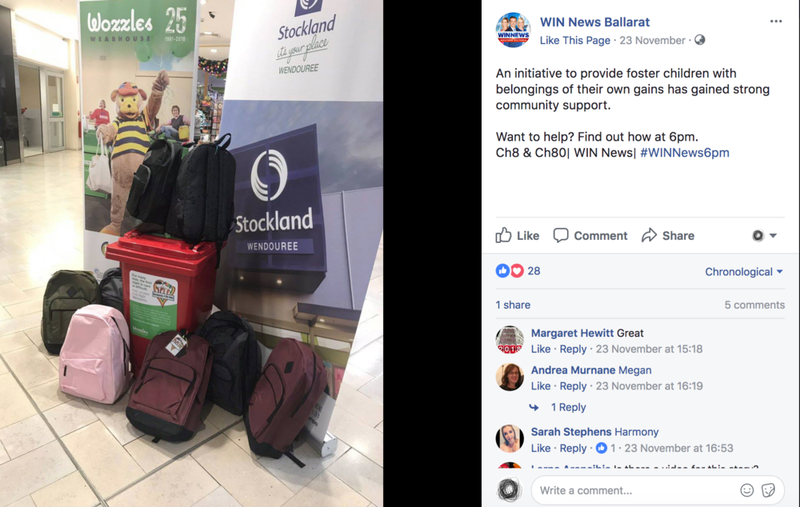 A campaign designed for Child and Family Services Ballarat, and collaborating with Backpacks 4 Vic Kids, Riis Strategic created a call-to-action to help build packs for kids in emergency care. Given that many foster children end up in care with only the clothes they are wearing, the First Night Backpacks campaign called for donations to make up bags of clothing, toys and essential toiletries that kids can call their own. 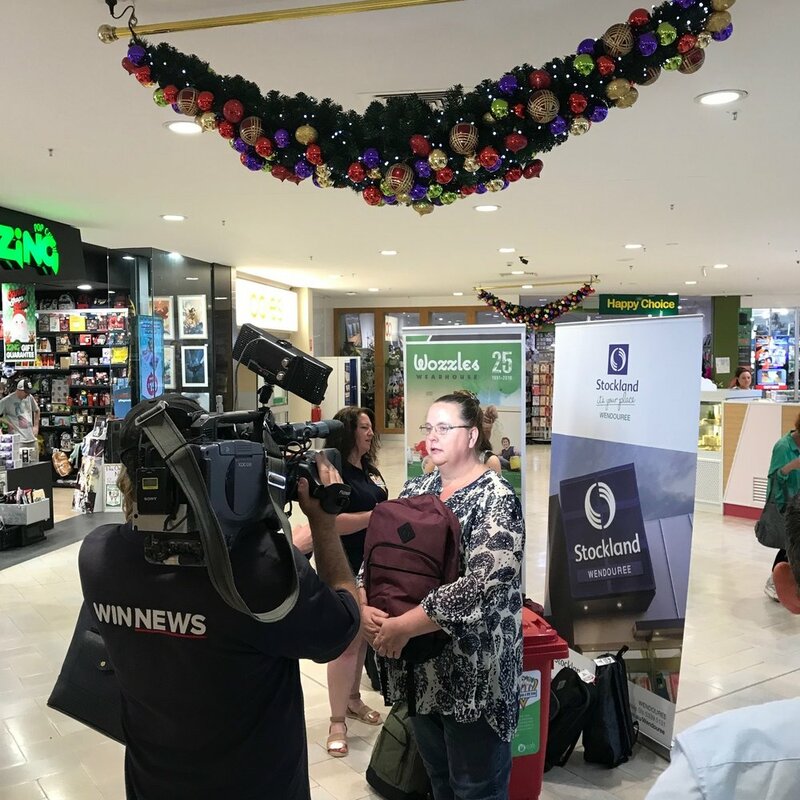 Working with the family support agency, Berry Street, Riis Strategic launched the organisation's awareness and fundraising initiative alongside Rosie Batty. Statewide public relations activities, stakeholder engagement and reactive media support. 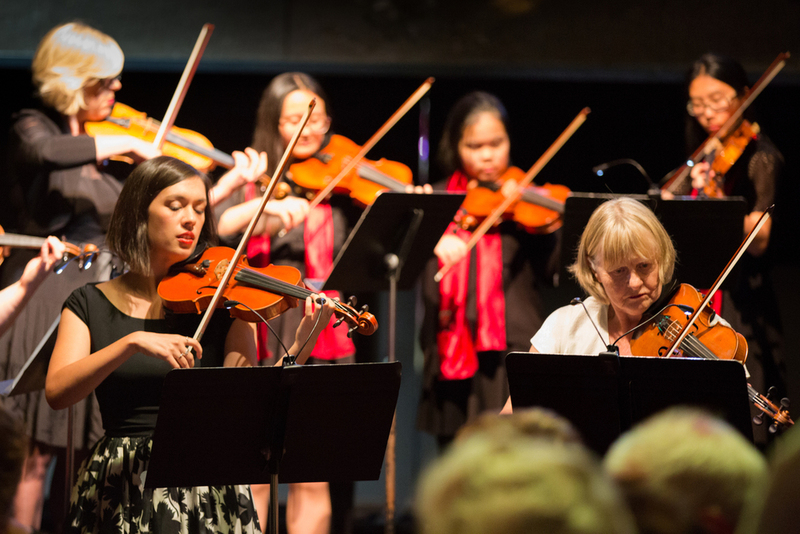 The leading girls selective school in Victoria established a not-for-profit organisation, supporting the efforts of their students through scholarship, mentorship and bursaries. 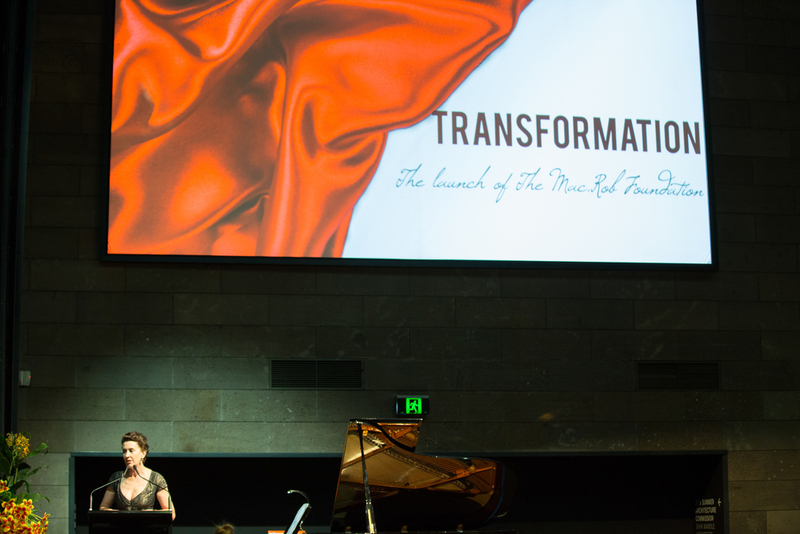 Riis Strategic helped structure the launch gala event held at the National Gallery Victoria, hosted by Virginia Trioli. Marketing and design support, stakeholder management, project management. 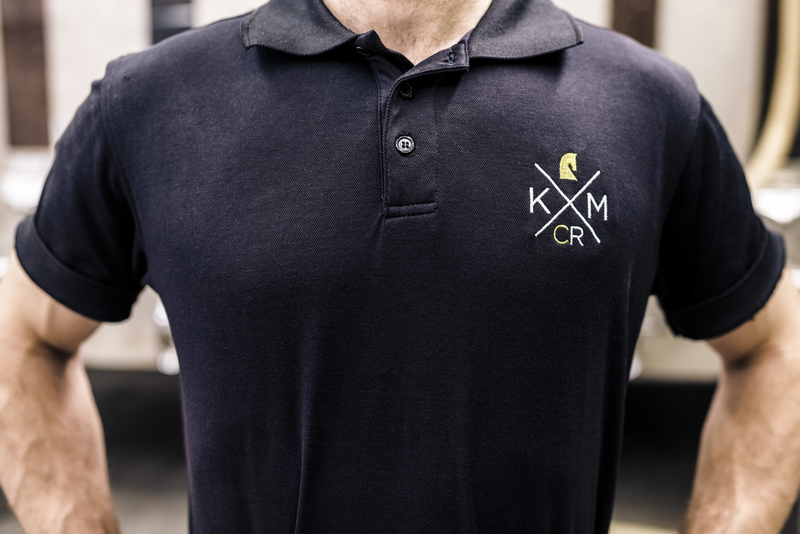 Established Melbourne-based coffee roasting house Knight Mattingly underwent a brand overhaul. Riis Strategic helped to build the tone and language of the evolved brand, creating a new website, public relations outreach, social media engagement strategies and marketing programs. The umbrella retail organisation responsible for household name brands, Noodle Box and Wokinabox, engaged Riis Strategic to overhaul their marketing structure and to set in place best business practice. This program of work included the review and current menuboard architecture, assessment of average transaction value and customer counts, introduction of new product development and establishing year-long programs to promote the networks across the country. Additional programs of work included social media management, editorial placement, creative marketing advice, issues and crisis management. National youth homeless prevention charity, Kids Under Cover, engages Riis Strategic to manage their ongoing editorial requirements - from promoting the organisation's successful Donate Your Car program through to their innovative fundraising and awareness initiative, the Cubby House Challenge.